We’re so excited to work with our next Spark!Lab National Network collaborator, The Anchorage Museum. We recently traveled there to conduct training with staff in preparation for their spring Spark!Lab opening. When I told friends and colleagues I was traveling to Anchorage during the dead of winter, I received varied responses. Some looked at me with pity and dread, offering their warmest layering strategies. I got recommendations of how and where to watch the Aurora Borealis. Others told me to watch out for bears and moose! So, needless to say, I was very intrigued to see what Alaska is like in the middle of winter. 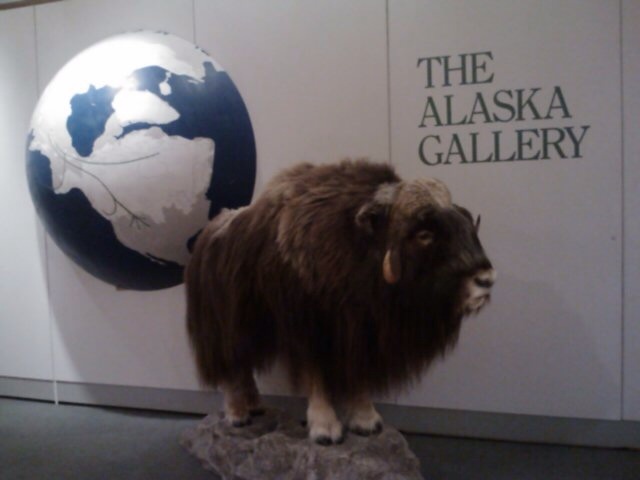 The entrance to the Alaska Gallery at the Anchorage Museum. 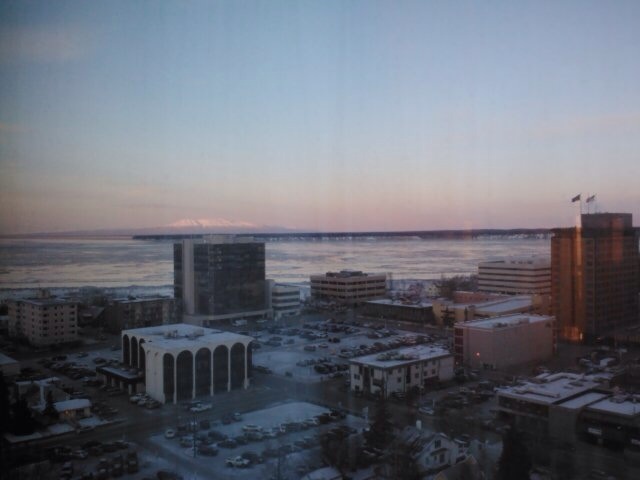 I’m happy to say that there is nothing dead or dull about Anchorage in January. The Anchorage Museum was lively and full of visitors eagerly visiting their many exhibits, from classic paintings by Sydney Laurence to a Lego build. And, although there’s very little light in winter, when the sun comes out to highlight the mountains, it’s really beautiful. I’m excited to be headed back to conduct more training this week. One of our Anchorage Museum colleagues told me that the light comes back, little by little, every day, and that I’ll notice a change when I return. 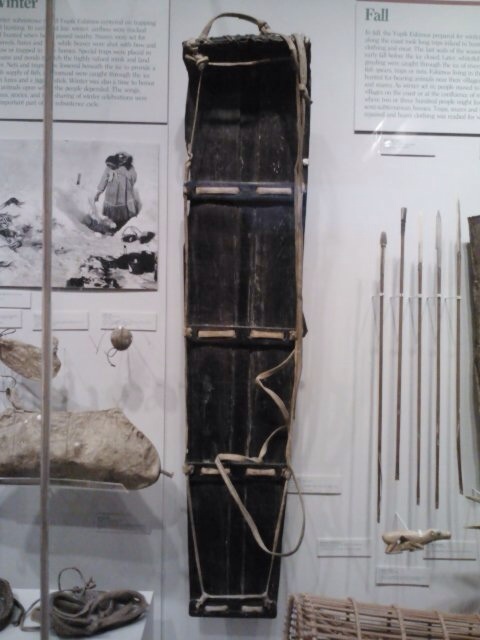 I’m looking forward to that, and to discovering more about the museum and the inventive creativity that lies within the state of Alaska.